Learning how to piece a quilt top is the first step in the creation of a quilt. Quilting is a craft that is loved by many. And many crafters having their favorite parts of the creative process. Some love to actually quilt the project, the design on the already completed quilt top that you sew with your sewing machine free style or with a special embroidery quilting machine. Others enjoy the creating of the quilt top which is known as piecing. The pattern design of multiple colors and pieces of cloth that once they are sewn or pieced together you have the design that is now going to become the top of the quilt. There are even wonderful quilting designs for making multiple blocks sewn together and make the most unique quilt top ever. Here is an article I wrote giving you many quilt designs and machine quilting patterns for beginners. So no matter what your favorite part of the quilt creation might be, you still must know how to piece a quilt top. So that will be our focus. In a Hurry? CLICK HERE to get all that you might need when you learn how to piece a quilt top. This is a very fun part of the process, picking out your colors and the fabrics you will be cutting into the pattern pieces that will later be sewn together to become your pieced quilt top. You have so many choices. You can shop for colors and put together color choices that you feel will go together in a pallet of colors that will make a beautiful pattern to the eye. Your pattern for the quilt top will specify exactly how much of each color you will need. Once you have chosen your colors you will cut them into the specific pattern pieces according to your quilt top pattern. Your pattern will make it clear how to piece a quilt top. Just take your time. 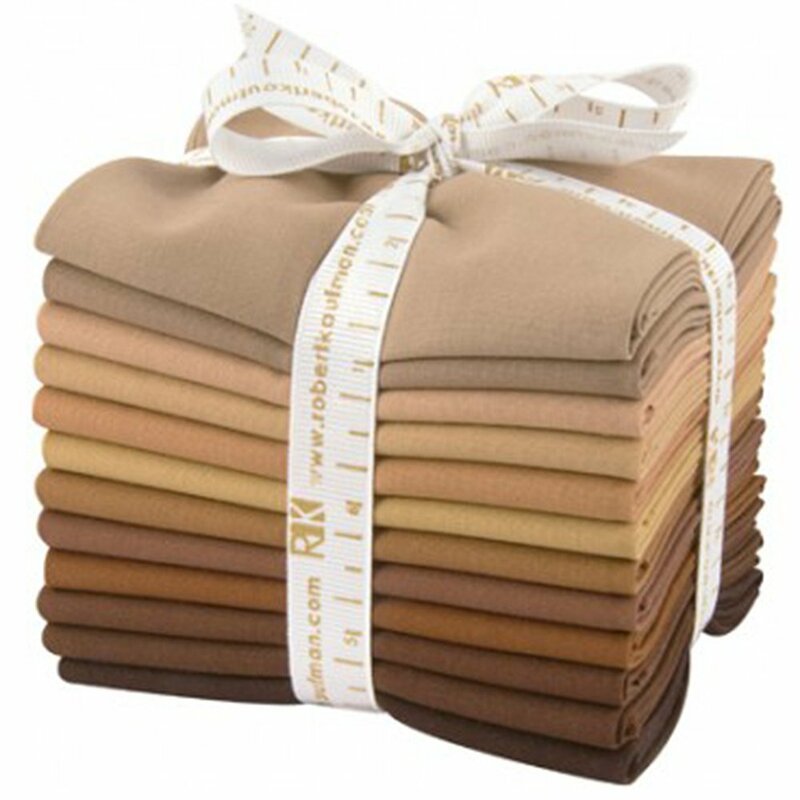 Another choice is to buy your cutting fabrics in a batch of colors put together by the manufacturer. They have put together a bundle of material colors and patterns that compliment each other and are already chosen to fit together to make your choices easier. Such as the bundles put together below by David Textiles. Usually The material of choice for quilting is cotton, but you can definitely use other materials, just be aware of laundering needs. Walmart has many lovely selections of material and quilting fabrics. 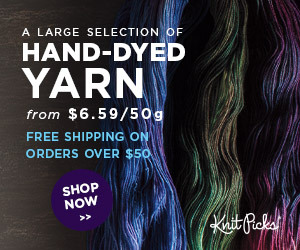 Enjoy viewing all the colors and patterns and choose your next quilt material by Clicking Here to visit Walmart.com. This is an excellent informative video teaching us the best way to pick our fabrics. It is made by Fons and Porter, which is well known for their expertise in quilting. You will learn a lot from this quick video. Enjoy. FYI: All images on this page are “clickable”. 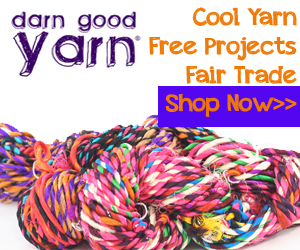 If there is anything that interests you and you would like more information, or to read reviews or check pricing or whatever, just click the image. We have tried to make it as easy and quick as possible to meet your needs. All quilters have all the basic and necessary tools in their quilting arsenal for absolutely every quilt they make. To piece a quilt top you must have, among others, such items as are shown below, a good rotary cutter, probably a few extra blades, a self healing cutting mat, and a good quilting ruler. I like a 12 by 12 and a 12 by 6 for sure. But there are so many other items needed such as straight pins, quilting chalk, seam ripper, binding tape, and on and on, and the list is virtually endless. As you get more and more into quilting and piecing you will find the latest and greatest around every corner. And I find I like to try them all. But you can do that at your leisure, These basic items are however, essential. Walmart has practically every quilting notion and tool you could possibly need or want. Enjoy searching through all the different choices by Clicking Here to visit Walmart.com. This is a great video that will familiarize you with all the basic tools and notions you’ll need for piecing a quilt top and making your quilt. She nicely emphasizes and reminds us all that we need a sewing machine in good working order as number one. But then she also goes into all the basic tools and explains what they do. It is a nice Quilting 101 video. You’ll get a lot out of it for sure. This is a highly recommended quilting machine by Brother. It has an 86% 5 star rating. It has all the qualifications for free motion quilting which is a good way for someone new to quilting to start. But it is also a preferred way for an experienced quilter to use out of choice. You’ll soon make your own choice as to which you prefer. You Can read this article about other Brother sewing machines for more choices. This digital quilting block pattern is a play on the classic log cabin quilt block pattern. This pattern is called Log Cabin Star Quilt Block Pattern. It is all straight edges and is perfect as a beginner quilt top. Here is the video from Fons and Porter that demonstrates how to make this beautiful Log cabin type quilt top, Sunshine and Showdows. You always learn a trick or two from these “love of quilting” people at Fons and Porter. Enjoy this video. This is a beautiful quilt top that you can see is made of pinwheel blocks. You make the blocks individually and then the blocks are joined. It is triangles made into tiny squares and four squares made into a large block. And then a straight edge border. The pinwheels can made in the colors that suit your decor or your favorites, but it is recommended that you make a light solid background color choice so your colored parts making the pinwheels will really stand out. This is considered a beginner easy pattern and it is perfect for getting good practice with making quarter inch seams as well as cutting out your individual triangles and strips from your fabric choices. This is a very informative video that will help you know how to piece a quilt top of pinwheel blocks without the one main problem with pinwheels, bulk. It is a very handy trick that they teach and will make your quilting experience more enjoyable. But most importantly you will see how doable this quilt top really is. Enjoy this video. 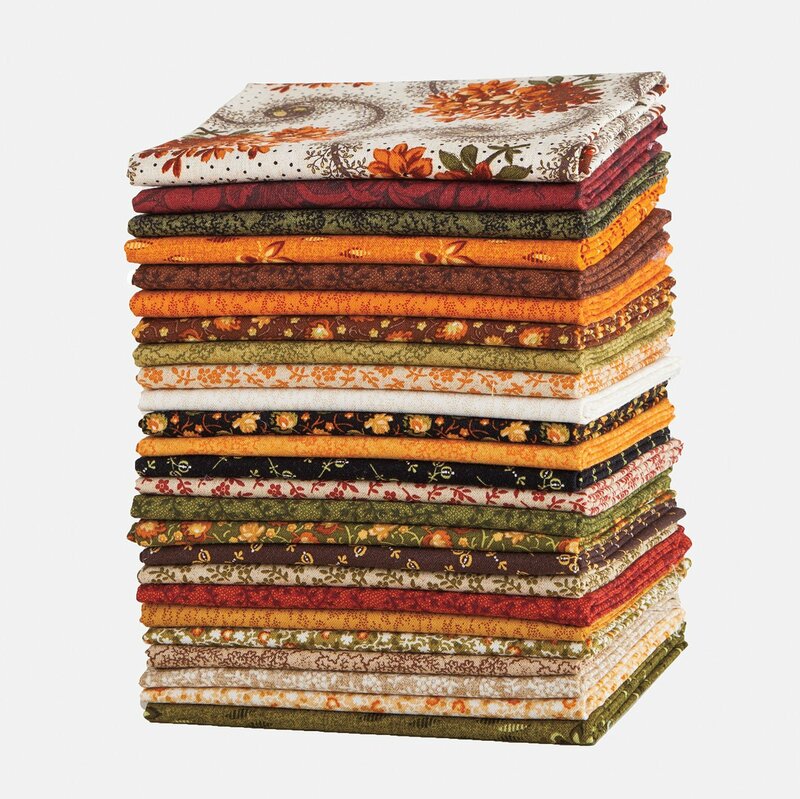 As a Quilter, new or experienced, you are going to run into Fat Quarters. What are they, how do they benefit quilting? Well in a word…Brilliant! 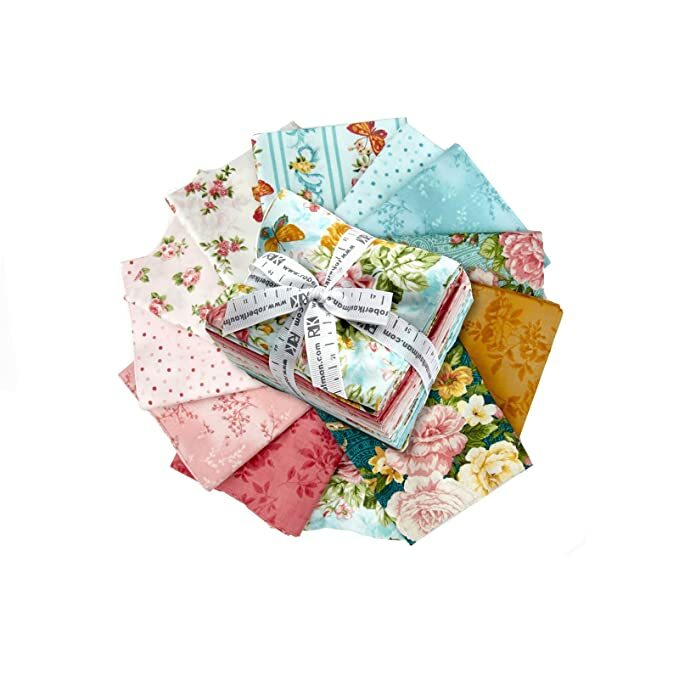 I love Fat Quarters, they are a very convenient way to choose your colors, frequently they are bundled in colors that work together for your quilt top. And these bundles can save you money and stops you from buying too much material for your quilt top. A Fat Quarter is a quarter yard of material, but it is cut differently than a normal quarter of material. Normally if you ask for fourth of a yard of material they would unroll the bolt of material, measure 1/4 yard and cut a long thin piece of cloth. But a fat quarter is just that. They cut the same amount of material but they cut it so that you get a wide quarter instead of a skinny quarter. Take a look at this Video. This is a really good explanation that will help you get a handle on this concept. You’ll see how it is so great for a quilter. Here are some wonderful choices of colors to help you see how this can work. And there are specific fat quarter quilting patterns that are specifically made for using fat quarter quilt fabric. But as you can see the fabrics complement each other and are quite beautiful when paired together. Fat Quarters are unique to quilting. Of course you don’t have to use them. All quilting patterns give you instructions as to how much material you need of each color, so you can put together your own choices. I have done this many times and love it this way too. Okay, now you know about how to piece a quilt top and you’ve been exposed to fat quarters. Maybe you would like to try starting out with something small for your first attempt. This is a FREE pattern for a wall hanging that features fat quarter quilt fabric. You can try a bundle or you can choose your own colors. The pattern will instruct you as to what you need and how to piece a quilt top. So have fun and go ahead and get your feet wet. Jump in the water is fine! !